Microgaming’s Hot as Hades is a fun 5-reel video slot with 20 pay lines. Based on various characters of Greek mythology and spearheaded by an unlikely protagonist, there is boundless fun to be had in this game. 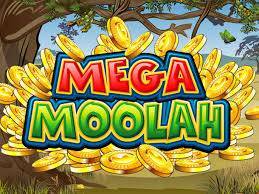 What really captures the imagination is the excellent graphics, which you would come to expect from slot giant Microgaming. Rather than stick to the mythology theme exclusively, the slot instead employs a dramatic but cartoonish approach which makes things more light-hearted and accessible. 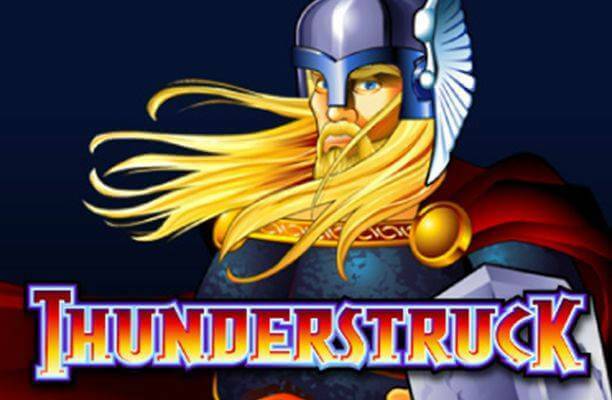 You will encounter everyone from Medusa, Zeus, and Poseidon along your travels in this ambitious slot. 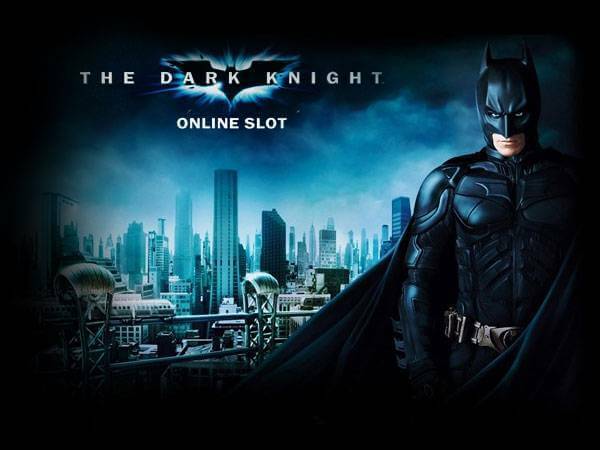 The minimum stake per slot is 20p, while those who prefer to bet more can adjust up to £50 per game. The symbols of the slot follow a high card format, with five picture icons including Poseidon, Medusa, Zeus, Cerberus and the Hot as Hades Icon. When it comes to playing, hit spin and let the game play out. If you would rather play faster, you can stop the reels by hitting the “stop” button. Better yet, there is an auto-play feature where you can select how many auto-spins you want. Hot as Hades slot is extremely fun to play, and with the excellent visuals and sounds, it can be pretty addictive! When it comes to hitting a wild, you need to look out for the game’s logo. The Wild will multiply wins for any combo it makes up but does not multiply when a series is landed. Two scatter symbols – the “crystal skull” – will pay out as a win, according to your bet. However, when you land three of these beauties, you will trigger the Quest for the Crystal Helm bonus round. 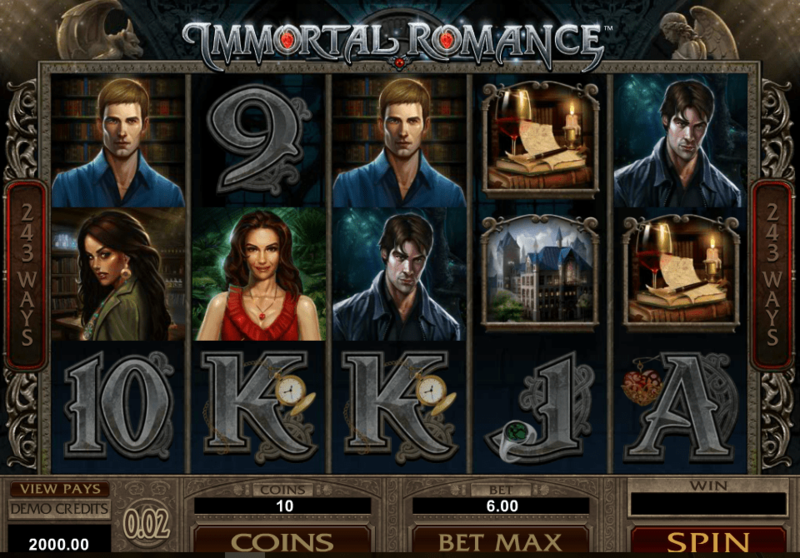 This game is played in an entirely different screen, where you are given choices which reveal different amounts to be won. There are five objects which you can choose from, which include a bonus amount, a win all, and a block. 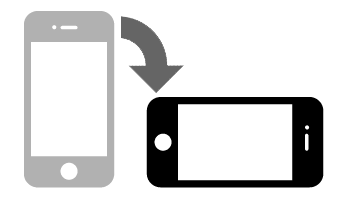 When you select the block, the bonus will conclude. This bonus game has five separate levels, which you can build up to as you progress through the game. The likelihood of better wins improves as you move through the levels, which is nice. 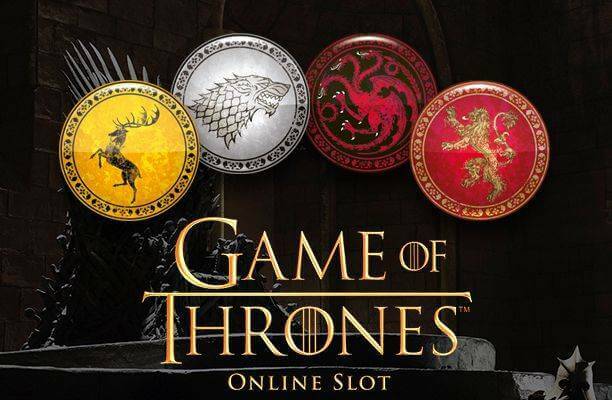 There is certainly an incentive for sticking to this slot, as you will find once you have played enough times. What is really interesting about the Hot as Hades slot is user-friendlessness of the game. This is a very easy slot to play, and does not take up a lot of time trying to learn how it works, like many others of its kind. The design is slick, sounds are sweet and crisp, and the entertaining graphics makes it more leisure than labour. What sets it apart from the more pretentious video slots these days is that it has a great sense of humour, and does not take itself too seriously at all. Microgaming has definitely produced a winner with Hot as Hades, and are bound to have converted many with this epic slot! 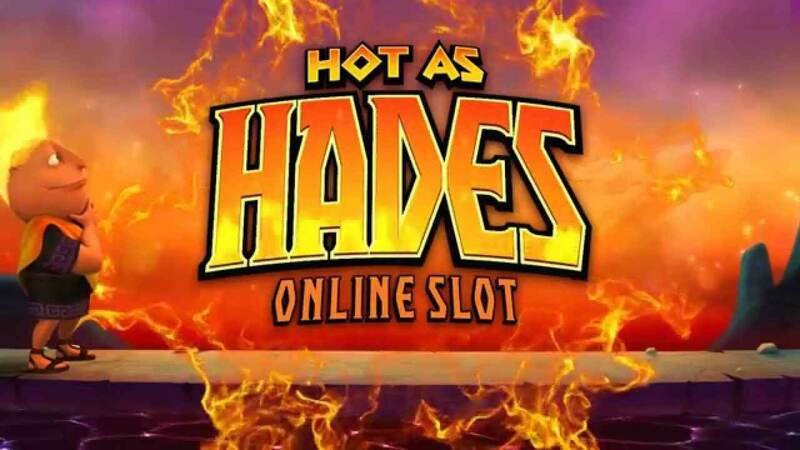 What makes the Hot As Hades slot so special? Hell is a brave place to set a game don’t you think? But his Microgaming slot might have you sign up for a short spell in the Ancient Greek underworld with its double bonus games and win multipliers. Hot As Hades is a fiery five-reeler offering 20 pay-lines on which to bet. The graphics are cartoonish, so there’s no serious danger to your soul from seeing something satanic. As with many games, you’ll see the playing card symbols as the low-payers. But being Hades the best symbols are the devilish dog, Cerberus, who is the mythical, multi-headed gatekeeper of the place, the flaming symbol Hades, and a crystal helmet that’s a scatter. The logo symbol is a wild, delivering a two-time multiplier on wins. The ‘Hot As Hades’ logo is wild and will multiply by 2x any wins to which it contributes. The crystal helm is the scatter symbol which activates the main feature. There are two bonus games. The Super Mode game triggers randomly – which is always nice – and giving players five free spins with as many as four extra wilds thrown onto the reels. The other game is more involved and is called the Quest for the Crystal Helm. Here gods and monsters stand over you during a random prize-picking game with a dangerous “block” symbol waiting to end the bonanza. Hot as Hades slot is a good quality game that looks and sounds good and delivers excellent gameplay and gambling value for players. Stakes range from 20p to £50. You’ll find Hot As Hades at quality casino sites all over the web, and if you generally like Microgaming’s games then this should definitely be on your go-to list.